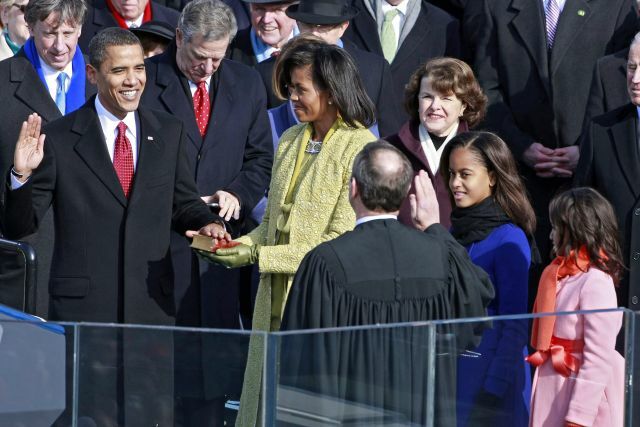 On January 20, 2009 Barack Hussein Obama was sworn in as the 44th President of The United States of America. I can still remember the energy & excitement which filled the air as he took the solemn oath of office. News footage of the inauguration flooded every channel, and regardless of your political or personal views of the man, it was truly a historic moment in our countries history; A very dark & often troubled history. Fast forward 22 months to present day, and much has changed. The messages of “Hope” & “Change” which once were shared have now been replaced with ones of “fear”, “hate” and “intolerance”. Many of the same people who sung his praises, now vilify him with every chance they get. When you add all of this to the sudden rise of organizations (I use organization very loosely) such as the Tea Party who want to restore America to its “ROOTS”, we now have a ticking time bomb on our hands; And trust me, despite their name, they aren’t serving delicious hot beverages. What’s so troubling about this is an alarmingly high percentage of the African-Americans I come in direct contact with either A) Don’t know what’s happening in our country or B) Know, but Don’t Care. These are the ones who supported Obama simply because he was black, and thought we had reached the “Promise Land” on that cold January day back in 2009. These are the ones who had the Obama t-shirts with rhinestones and glitter that resembled No Limit Master P album covers, but yet had no clue about his proposed policies. These are the ones that will be left even further disenfranchised if groups like the Tea Party succeed in their efforts. The thing that made me most fearful has happened, and that was the mission dying with the hype. As a people, we are often times quick to march, but slow to stand. 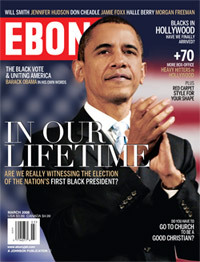 It happened with the Million Man March, it happened with the Jena Six and it’s happening right now with Barack Obama. It’s easy to sing some songs, wear a button and even go cast a vote. The real work isn’t a sprint, but a never-ending marathon. During Obama’s campaign I found myself in numerous conversations in which I was viewed as crazy simply because I didn’t paint him out to be the second coming as others did. It’s not that I don’t find him to be a very capable, intelligent and charismatic leader, I’m just not so naïve to subscribed to the idea that somehow casting a ballot would instantly better race relations, crime, poverty and the countless other issues we face in this country. He is a brilliant man, but a man nonetheless. Though he represents a great deal to us, he cannot save us. Our salvation lies in the hands of our GOD and ourselves. We tend to place too much power and faith in others, and then become jaded and resentful when we are disappointed. The fight has to happen through us, in our own communities. 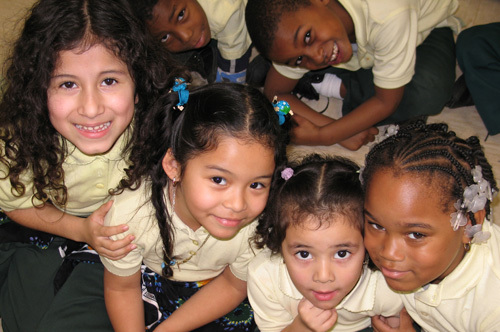 We know what’s wrong, we know whose selling the drugs, and we know our schools are broken– lets fix it together. As much as you love the man, Obama isn’t going to help your baby with his/ her homework and make them grilled cheese sandwiches with the presidential seal in the middle. The “Change” you’re waiting for Obama to bring cannot happen from the top down. Like anything else still standing, it happens from the bottom up– it’s called “Foundation”. Know whom your districts representatives are, know your Mayor & Governor and know your states senators. Take them to task and hold them accountable. As the great Malcolm X said, “By Any Means Necessary”. The Racial tension in this country is as high as it has ever been, and though elected, it’s clear this country cannot stomach the idea of a Commander-in-Chief unlike the previous 43. 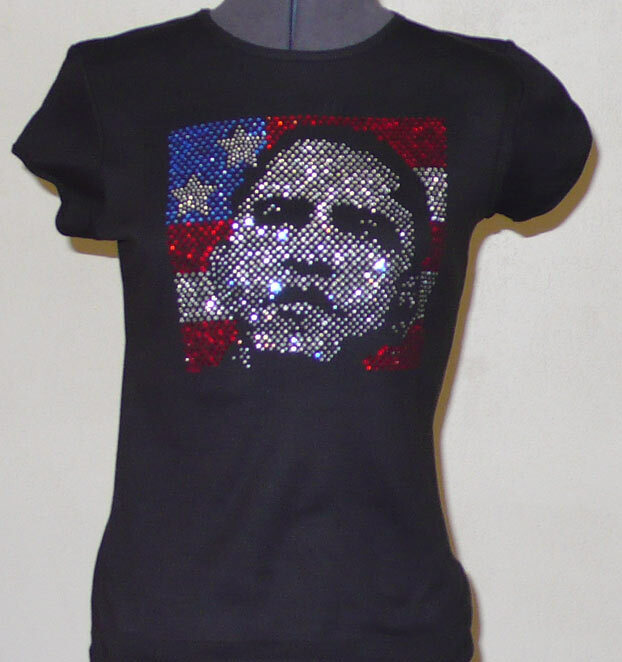 For those who think this is the time to kick back and enjoy “Our Black president”, you are sadly mistaken. Like Talib Kweli said in Get By– “Even when the condition is critical, and the living is miserable, your position is pivotal”. If you take nothing else from this, know that the “Roots” these hateful groups want America restored to, do not include us. I take that back, it does but as fractions, 3/5ths.